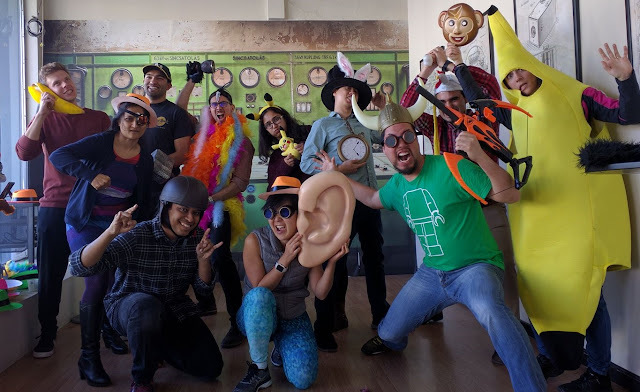 The environment was decorated well, but it was like other escape rooms I've been that were mimicking rooms in a house, so nothing about the design particularly stood out. The puzzles kept my interest the entire time. There were a mix of ones I'd seen before and ones I hadn't. One part I didn't particularly care for was that even though we were allowed three clues, hints would pop-up on the screen when they weren't asked for and often well before we thought any help was needed. They didn't count towards the clue count, but the group I was with doesn't usually like to receive help before it's asked for. Some of the puzzles and answers did play into the story more than most escape rooms I've been to which was fun. A majority of the rooms I've played have a story as a setup then never mention it again, so this was a nice change. Overall this was a worthwhile experience and I'd recommend it to others. Pros: I enjoyed the puzzles I hadn't seen before. It was nice for the story to be relevant the entire time. 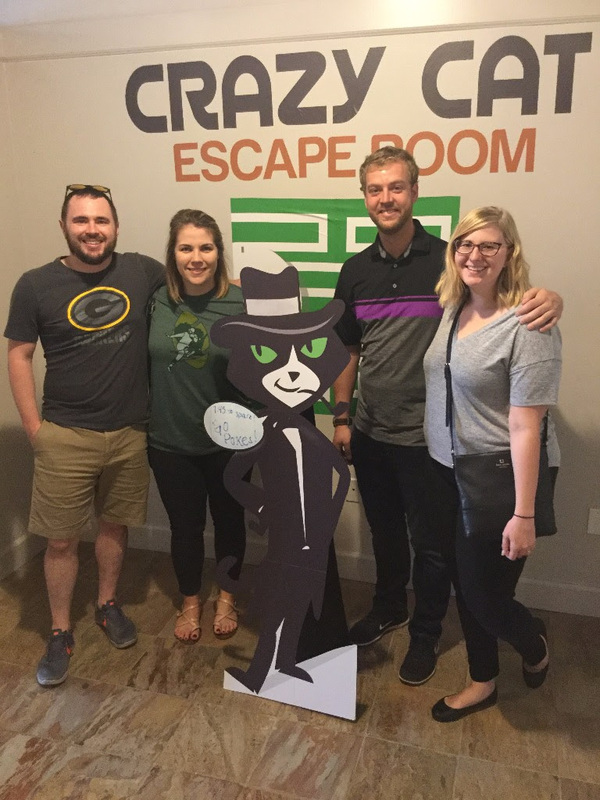 Cons: The uninvited hints weren't preferable, but they fortunately were less frequent as we made it through the escape room. I also felt like there was an overuse of combination locks throughout the room.